In the absence of a clear and effective state strategy for Donetsk and Luhansk regions, a number of public plans for settling the situation in the East, sponsored by individual politicians, entrepreneurs and researchers, have recently appeared. 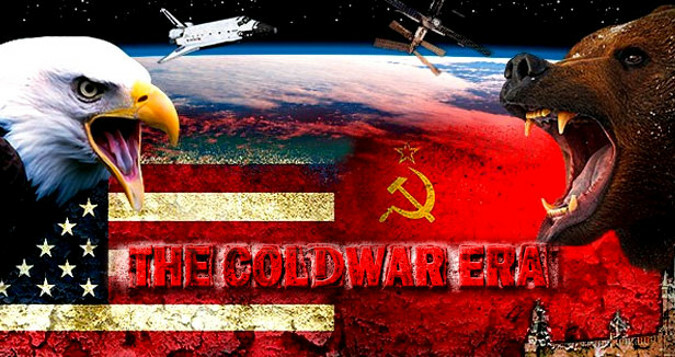 The common features of these plans are the actual agreement with the rejection by Russia of international law, the perception of the current state as “events in the east” and the conflict is unknown to anyone. UPCDL together with the leading international organizations call things in their own names and considers everything that happened asince February 20, 2014 and is still ongoing – the Russian war against Ukraine, the Russian Federation is an aggressor, initiator, inspiration and sponsor of the occupation of the Crimea peninsula and a part of the Donbas, the culprit of thousands of deaths, millions of broken destinies and billions of losses for individuals and legal entities Ukraine. Attempts to return the territory uncontrolled by Ukrainian governments under its jurisdiction through acts of the aggressor, opaque talks and restrictions on the constitutional rights of citizens are immoral and hopeless. Restoration of sovereignty of Ukraine throughout its territory can only be achieved through a clear and understandable policy based on common sense, Ukrainian and international law. Determine that the only settlement platform can be international law but the only way is the logical steps deriving from the legitimate international legal instruments: the UN Charter, the Budapest Memorandum, the Geneva Conventions. To impose a moratorium on making any changes to the Constitution of Ukraine, which are not supported by a popular referendum. To achieve the restoration of the “Budapest format” of negotiations with the participation of Ukraine and the guarantor countries: United States, Great Britain, France, China and the Russian Federation. 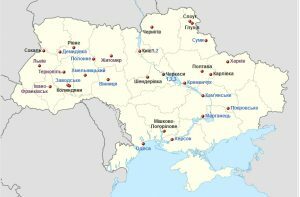 In the event of the impossibility of restoring the “Budapest format” due to Moscow’s refusal or other reasons, Ukraine should stop accepting chaotic, unrelated logic and real state of affairs, and finally develop a coherent Ukrainian policy to resolve the inter-state conflict in the Donbass, based on it. The recognition of the obvious fact – “certain districts of Donetsk and Lugansk regions” are Ukrainian territories temporarily occupied by the Russian Federation, which, in accordance with international law, should be held responsible for aggression S and its implications for the rights of the occupied, fair compensation for them and internally displaced persons. This position is supported and shared by senior Ukrainian and foreign experts and conflict resolution. Time has proved its rightfulness, and we call on the authorities to take it and start implementing it. The Ukrainian People’s Council of Donetsk Oblast and Lugansk Rregion as a voluntary public association of those who because of the Russian aggression left their “small homeland”, is ready for consultations and assistance to state bodies, foreign partners and international organizations in all matters concerning the fate of Donbas and its return In the constitutional field of Ukraine.